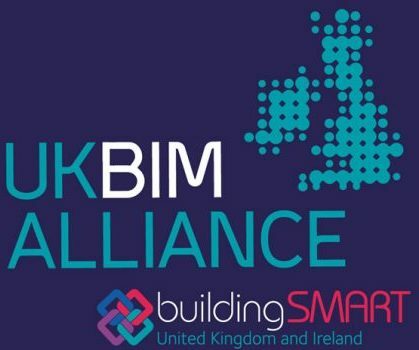 The UK BIM Alliance in conjunction with BSI and CDBB is developing guidance to support individuals and organisations in the UK to understand the fundamental principles of building information modelling according to ISO 19650 Parts 1 and 2. The ISO 19650 series is being developed over time and these first two parts supersede BS 1192:2007 and PAS 1192-2:2013. The Concepts Guidance represents the first release of guidance. It is brief and high level and is aimed at a broad audience. 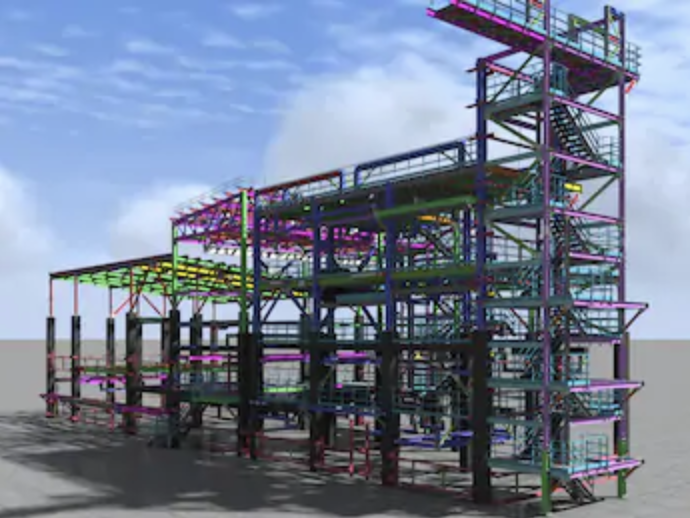 It explores the general requirements of the ISO 19650 series alongside the case for building information modelling and digital transformation. It should be read in conjunction with the ISO 19650 series, it isn’t a substitute for the standards. Feedback on the Concepts Guidance is welcome and can be provided using the link contained in this first edition. Please note that detailed Process Guidance will follow later this year.